How can you choose the best fuel card for a small business, particularly your own? You may be interested in this article from Fleet Owner Magazine, which describes one popular choice among small business owners. The report selected the best fuel cards for small business because the provider offered large-corporation features to smaller companies. In so many cases, small business cards are only limited versions of the cards offered to large corporations. How can your business benefit from a sophisticated fuel card? Does your company employ drivers or other employees who need to make fuel purchases for their job? If so, you can obtain a card for each of these employees to buy fuel and other supplies you anticipate they might need. Since these are prepaid cards, you don’t need high credit scores to get approved. They work like credit cards for purchases, but from your accounting point-of-view, they are more similar to writing checks. With these fuel cards, you won’t have to deal with reimbursement forms or employees spending more than you allow: you can manage everything online from a computer or a mobile device. Funding: The funds for your entire business are held in one FDIC-insured account. 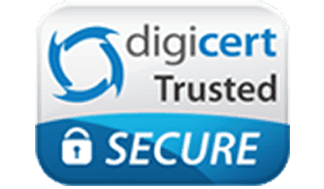 You can reload the account from your online dashboard at any time through a secure and encrypted app. Individual spending rules: Even though the funds are kept centrally, you can set up rules for individual employees. You can even limit each employee to certain categories of expenses. Some examples of purchase categories could include fuel, hardware, or meals, depending upon what you allow. Spending limits: Besides categories of purchases, you can also set spending limits. You also have the ability to deactivate or activate a card from your dashboard. If cards get declined, you will get a notification. Accounting software integration: If you have popular accounting software, you can setup the system to synchronize with it, so you can save bookkeeping time too. To understand how the best fuel card for small business works, consider an example. Let’s say you have delivery drivers who may need to pay for gas and minor vehicle service. You can limit these employees to these categories of purchases and also set spending limits. Meanwhile, if the employee tries to use the card for a meal or other unrelated purchase, it will get declined. This stops employees from overspending your company’s money, and it also makes the job of managing purchases much easier. 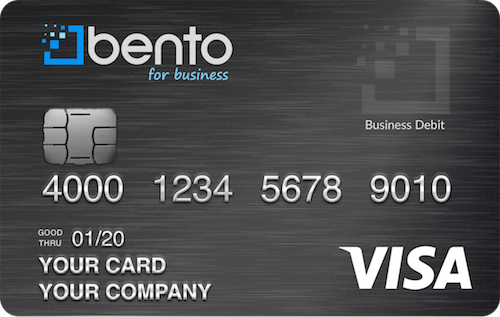 Of course, you can use Bento for Business cards and software for more than just fuel purchases. You may have salespeople that you send out of town, and they may be allowed to purchase meals, tickets, and hotel rooms. This small business corporate card was described by Forbes as ideal for any companies with employees who must purchase fuel, travel, supplies, or equipment. The best way for you to learn how Bento works is to enroll online for a totally fee-free trial that lasts for 60 days. You are also welcome to contact the company to ask for a custom demo.